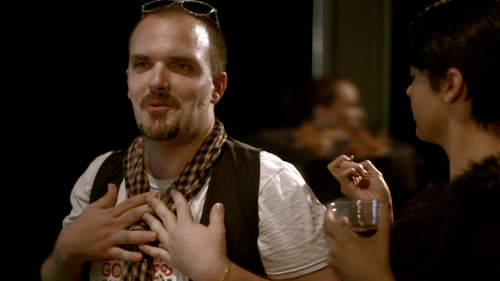 Get the Red Carpet Experience @ the World Premiere of Cinema Purgatorio! It’s not often that a red-carpet premiere happens right here in Columbia, and it’s certainly not often that someone on a low budget can attend a World Premiere. But on June 1st, you have an opportunity to do just that. IT-oLogy will host the debut screening of CINEMA PURGATORIO— an indie comedy about a small-time filmmaking couple who sign up for a 48-hour film festival in Charleston hoping to meet actor Bill Murray. The film was shot last summer for a mere $50,000 (something we here at Broke in Columbia can appreciate) and features two Columbia actors: Jeff Driggers of Palmetto Pictures and Alex Smith of The Marionette Theater. If you’re looking for fun on the cheap, the movie premiere is all that and a bag of chips (…or maybe popcorn). It’s not just a film-screening; it’s a party. Attendees will get a legitimate red-carpet experience, complete with an after-party at The Art Bar featuring live music by Mel Washington. Best of all, tickets are about the same price as a drink and candy at your average AMC. Advance tickets are only $12, while tickets at the door are $15. The screening starts at 7:30, and the after party is only a short walk away once you’ve enjoyed the film. 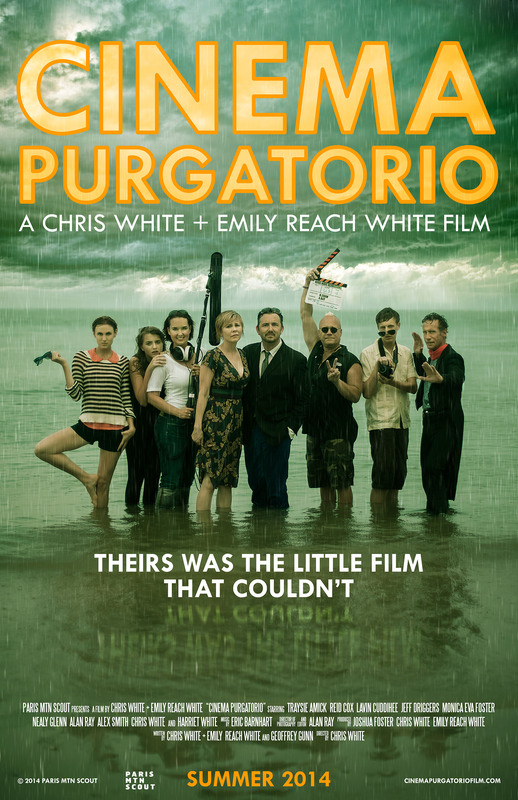 WATCH THE CINEMA PURGATORIO TRAILER HERE!